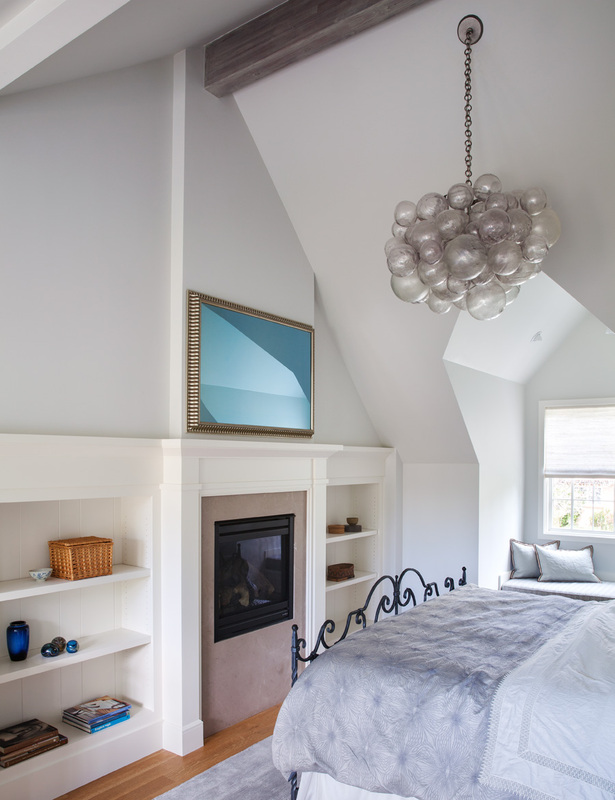 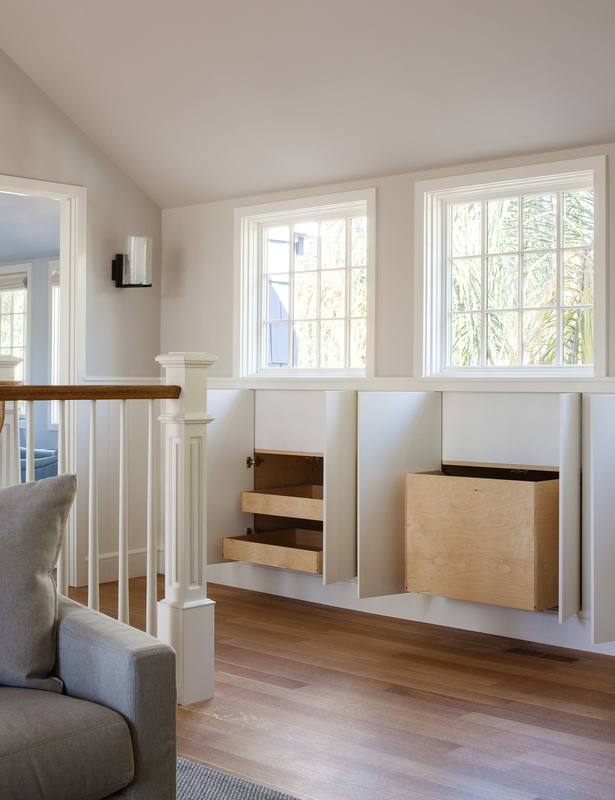 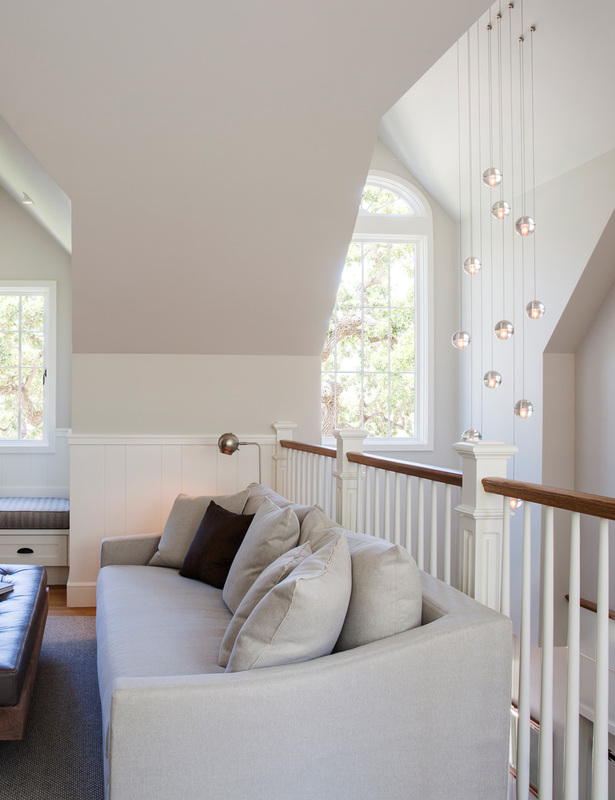 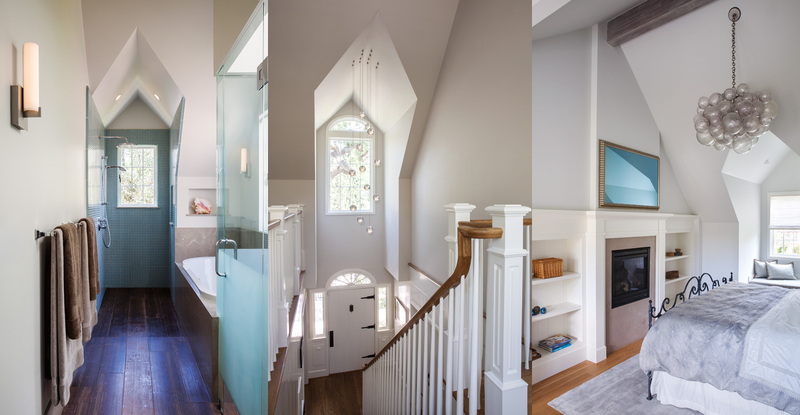 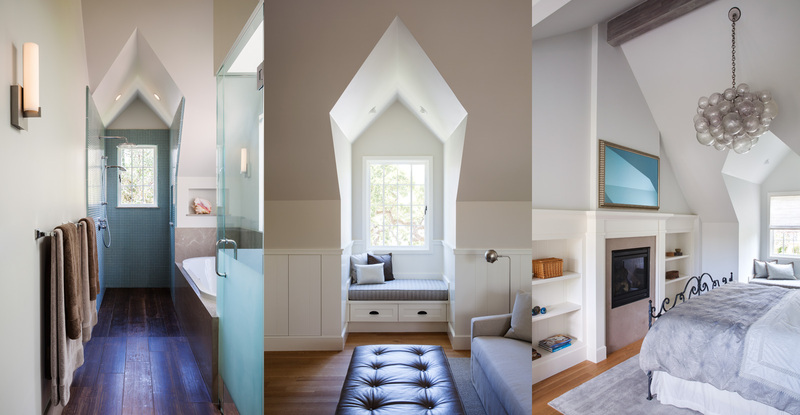 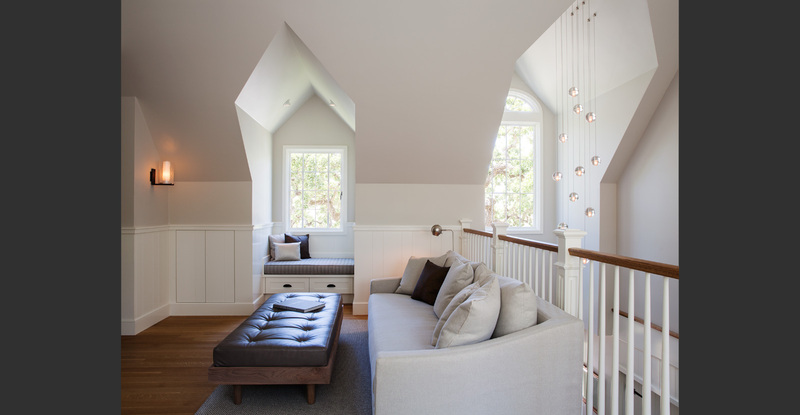 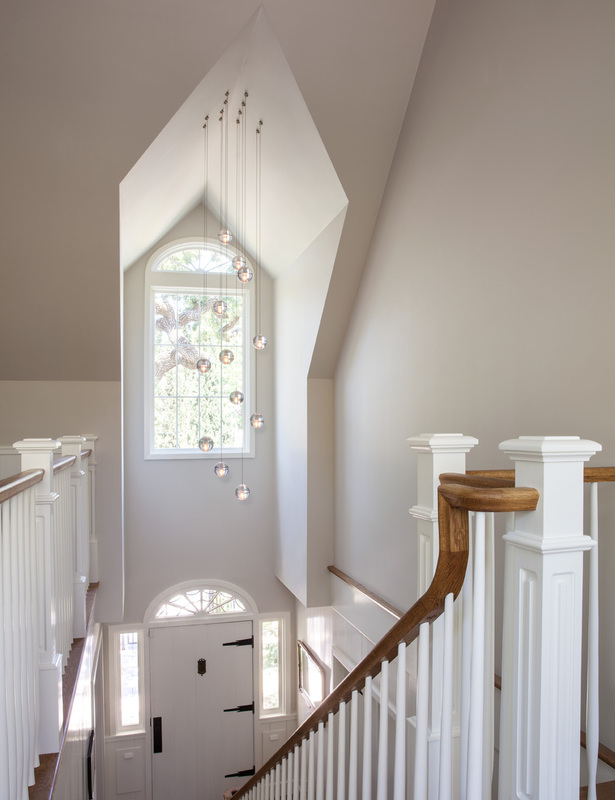 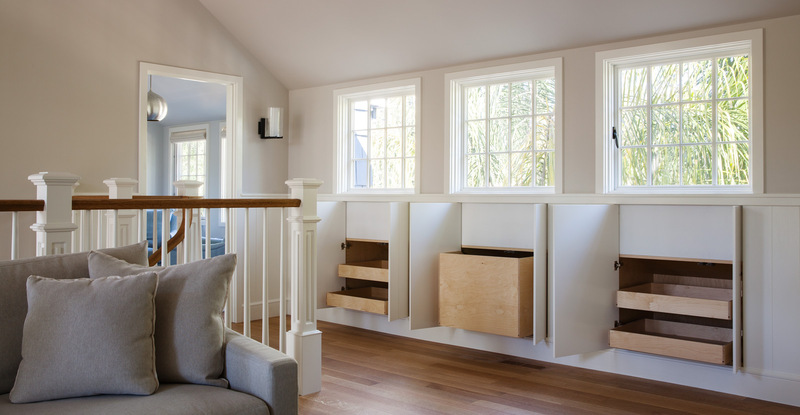 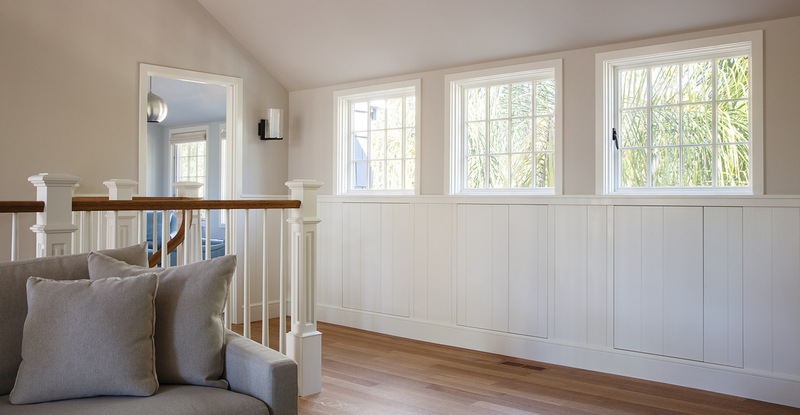 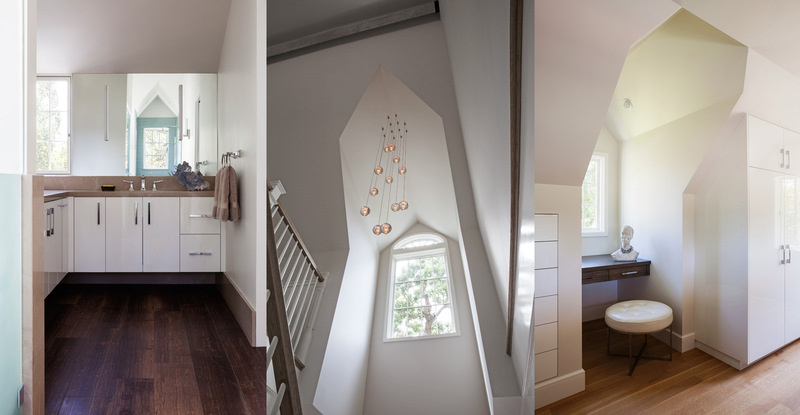 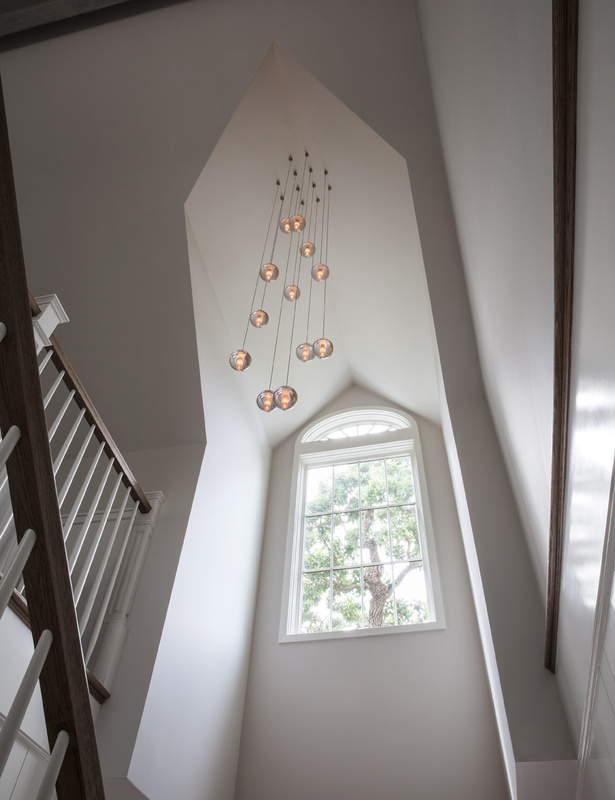 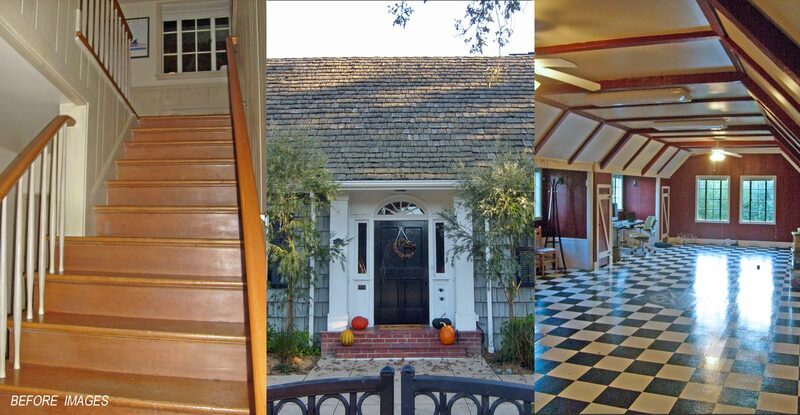 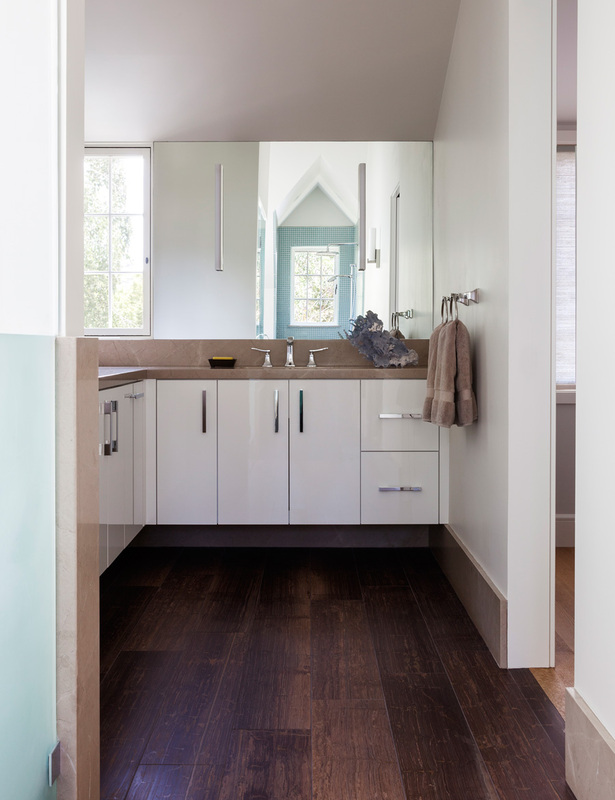 A 1,750 square foot addition and remodel of an existing unused attic space. 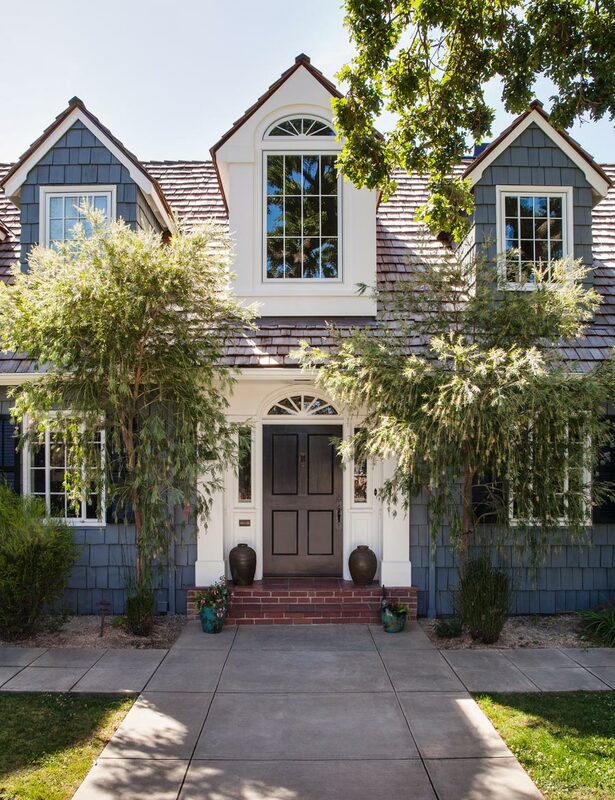 A dramatic two storied Entry with balcony Family Room overlook, An Expansive Master Bedroom Suite with Master Bath, unique Walk-In Closet and Dressing Area, and an additional 2 Bedrooms and Bath were added. 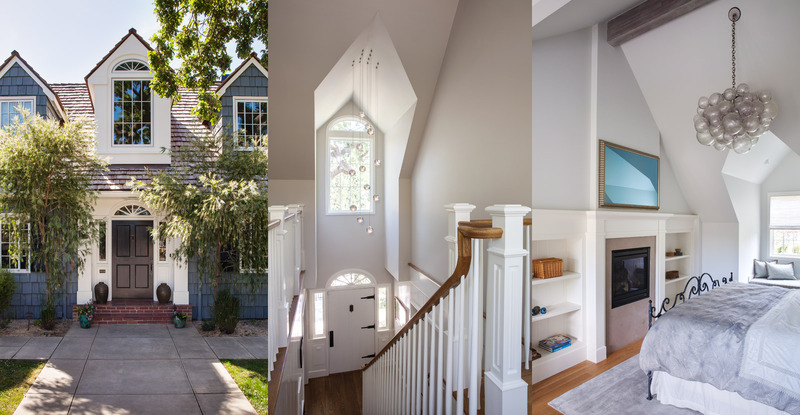 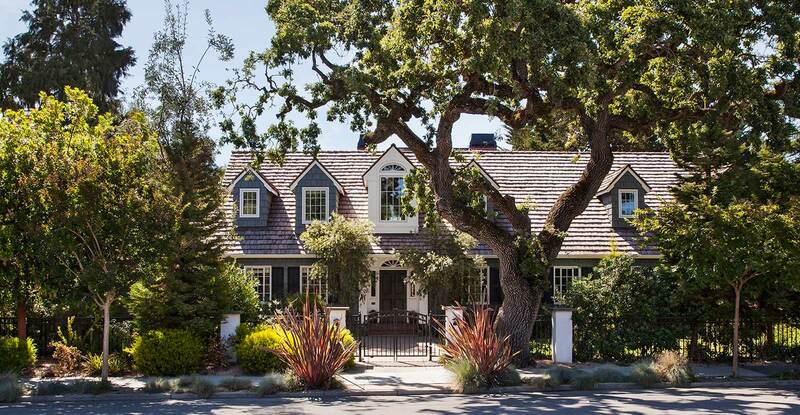 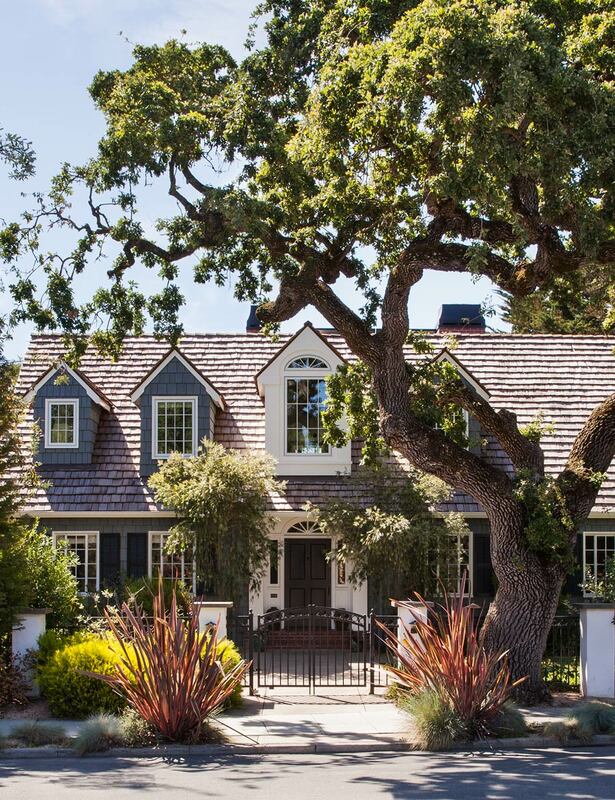 The large older traditional home has now been updated for the growing family while accenting the existing architecture and adding dramatic space.